Want to preserve your old memories? 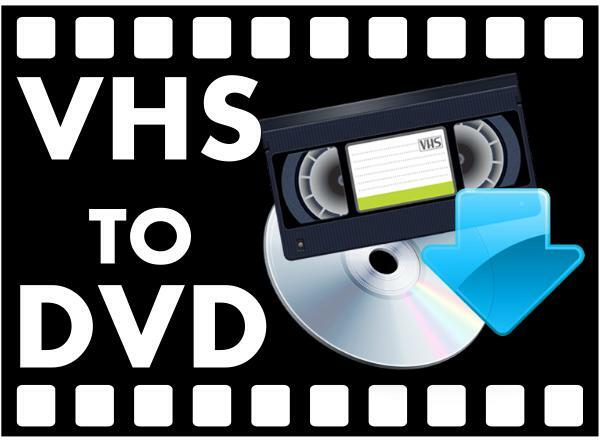 we can transfer / copy VHS Video tapes to DVD Northern Beaches. We can just copy a preselected part of the tape or even remove an that unwanted blank recording where you accidentally left the lens cap on!! Contact Peter today for a quote to convert your old VHS tapes to DVD. 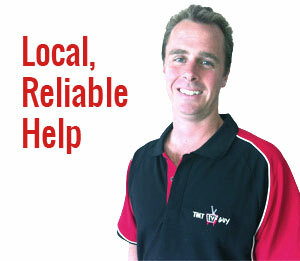 Call 0401 202 087 or email help@thattvguy.com.au. Copy VHS Video tapes to DVD Northern Beaches. Do you want your favourite VHS tapes and home movies copied to DVD? Contact That TV Guy for prompt service and reasonable rates. Pick up and delivery service available. Northern Beaches and North Shore, Sydney.